Entries for the 2016 Bestmed Tour of Good Hope, which takes place from February 29 to March 4 at the La Paris Estate midway between Paarl and Franschhoek on the R301, open tomorrow morning at 8am. 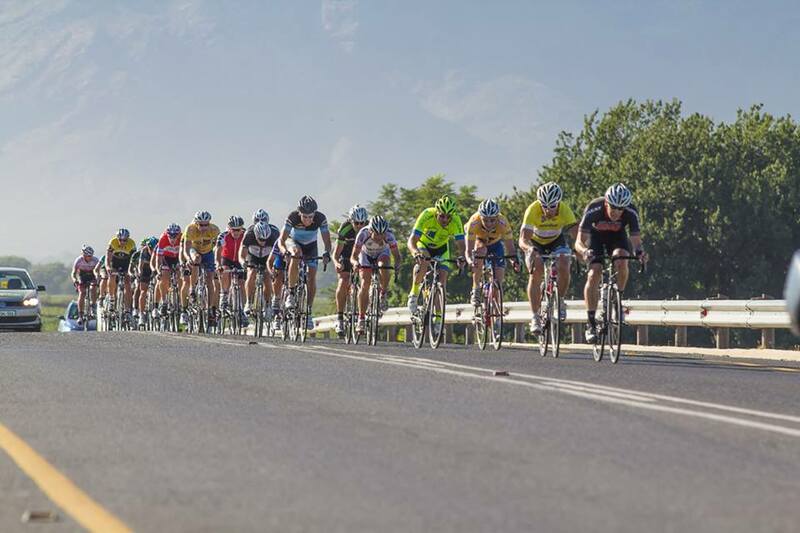 The Tour of Good Hope is presented in the week leading up to the Cape Town Cycle Tour from 29 February to 4 March 2016, encompassing five days of clover leaf racing over a total distance of 515km and 6168m vertical ascent in the Cape Winelands. The entry fee for the Tour is R3300 per rider and entries are limited to 1000 participants. All riders who enter before Friday, June 12 qualify for an early bird package consisting of a pair of Rudy Project Spinhawk sunglasses and a High 5 supplement hamper which includes a High 5 water bottle. La Paris will host registration and the launch function on February 28, 2016 as well as daily lunches for riders, which is included in the entry package. Riders will receive lunch after every stage with the exception of the final stage which finishes at the Taal Monument. For more information on the entry process go to Tour of Good Hope.